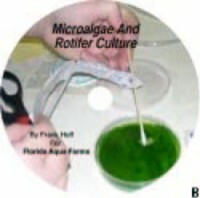 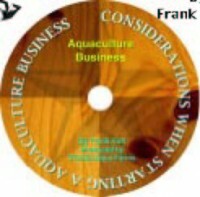 Deals with fish culture in general including food and ornamental fish. 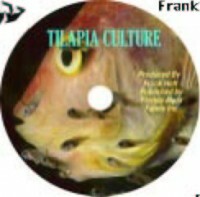 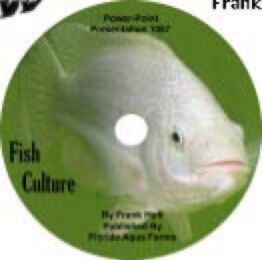 Covers fish anatomy and physiology, fish nutrition and health, condition and spawning, larval rearing and diseases. A great teaching tool when combined with our Conditioning, Spawning and Rearing of Fish Manual.